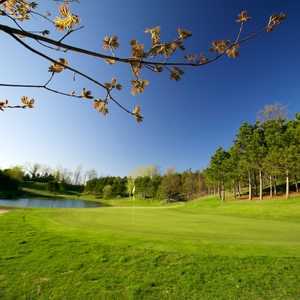 The 18-hole Manitou Passage Golf Club in Cedar, MI is a resort golf course that opened in 1997. Designed by Arnold Palmer, Manitou Passage Golf Club measures 6668 yards from the longest tees and has a slope rating of 133 and a 72 USGA rating. 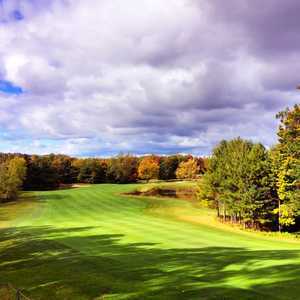 The 18-hole Sugar Loaf The Old Course in Cedar, MI is a resort golf course that opened in 1966. Designed by C. D. Wagstaff, Sugar Loaf The Old Course measures 6813 yards from the longest tees and has a slope rating of 130 and a 73.